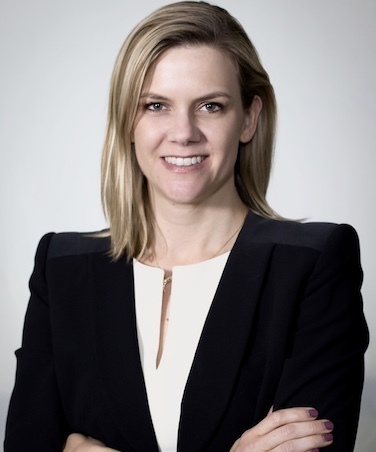 Jenn Dowd received her Ph.D. from the Woodrow Wilson School of International Affairs and the Office of Population Research at Princeton University, where she specialized in Economics and Demography. From 2006-2008, Dr. Dowd was a Robert Wood Johnson Health & Society Scholar in the Department of Epidemiology at the University of Michigan. Her research focuses on the interaction of social and biological process over the life course and the mechanisms through which social factors “get under the skin” to impact health. In particular, she has examined the role of stress and immune function in explaining health inequalities by socioeconomic factors, as well as how persistent infections such as cytomegalovirus contribute to chronic diseases of aging. Ongoing projects include examining stress and telomere length in the Whitehall II study, social variation in the microbiome at the population level, trends in the education-mortality gradient over time, and the impact of long-term obesity on population aging and longevity.